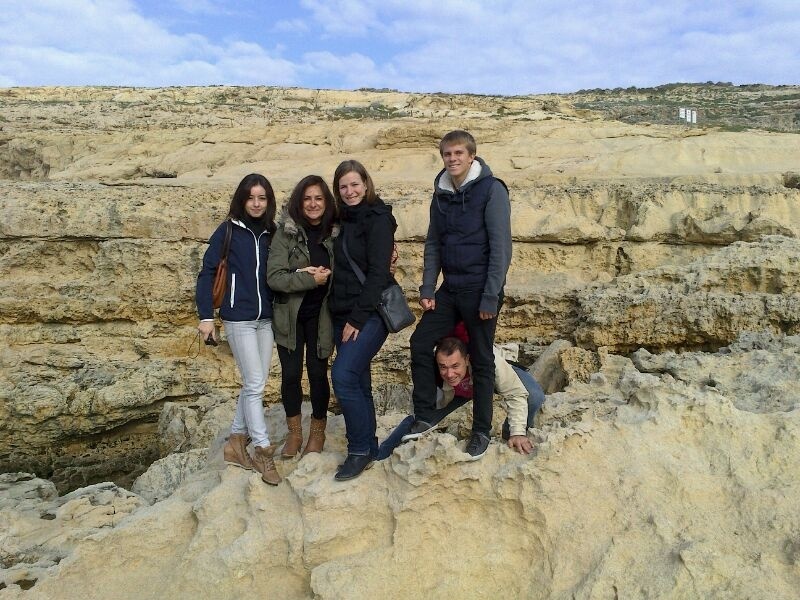 Family-run boutique school of the isle of Gozo, prioritising small classes. 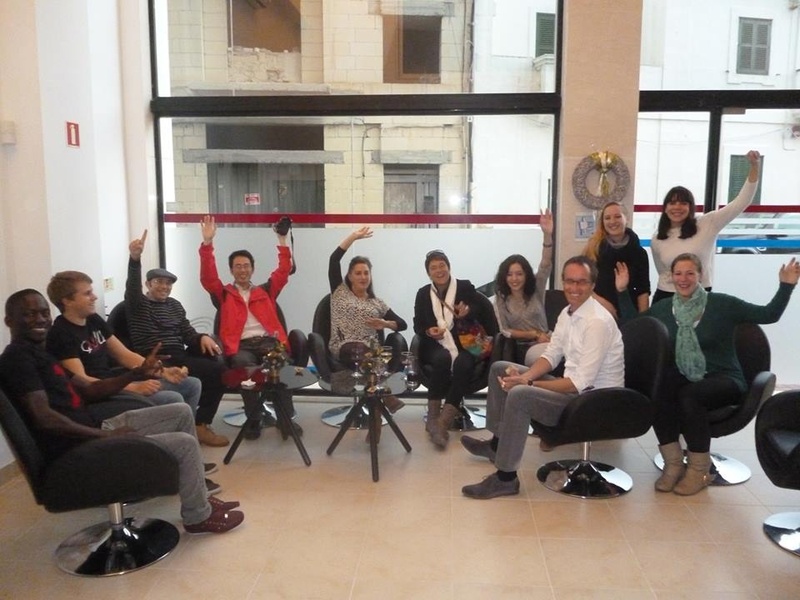 BELS is a family-run, fully accredited, group of boutique English Language schools, founded in 1997. 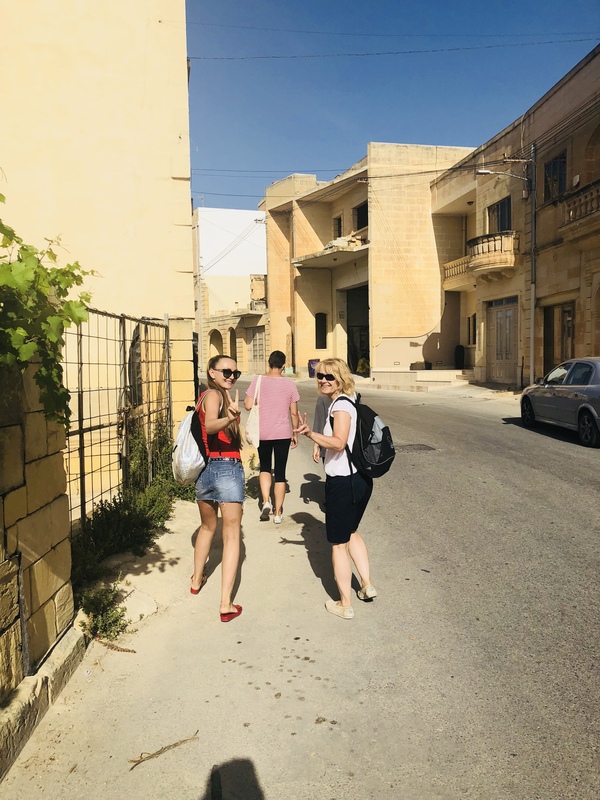 BELS Gozo in the countryside location called Kerċem provides a perfect environment for students to learn and study the English language whilst enjoying a friendly atmosphere and a pleasant environment. BELS Gozo comprises of 9 bright, air-conditioned classrooms, sun terrace, garden, snack/ drinks/ coffee vending machines, library and free Wi-Fi. The centre is accessible to persons with a disability. 1. 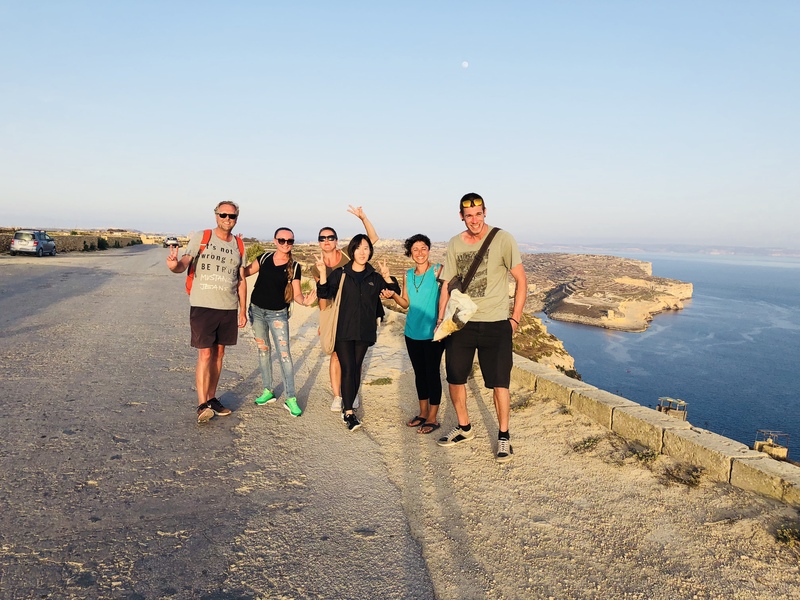 Gozo means joy & a visit to Malta’s relaxed sister island should bring exactly that. 2. An unspoilt distinctive character; green landscapes & a cool attitude allows for the perfect break from your busy life-style. 3. Friendly & hospitable people… the Gozitans love to spend time meeting people from different cultures. 4. Blue seas, red sandy beaches & wonderful walks off the beaten track characterise leisure on this island! 5. Great diving experiences for beginners & seasoned divers alike! 3. Open all year round & particularly popular with mature adult students. 4. Quality English courses, in small international groups for a better teacher/ student relationship. 5. Eco friendly, we encourage students to use bicycles; we limit the use of paper & use interactive white-boards. This programme focuses on giving the learner balanced practice in both systems and skills using general topics. The course concentrates on all the four skills: Speaking, Listening, Reading and Writing with special emphasis on fluency. The aim of this type of English language course is to improve the students' comprehension of grammar and increase their vocabulary. The General English 30 course includes ten extra lessons per week in the afternoon. The additional 10 afternoon lessons focus on fluency, dedicating plenty of time to confidence-building speaking practice, error correction and feedback. The limited number of students in class and the additional lessons provide the opportunity for more individual attention and focus on the English skills, as well as, more contact with your teacher. This course offers specific advantages such as more guidance, feedback and attention. The BELS residence consist of 4 neighbouring, 3 bedroomed apartments, each comfortably furnished, with bedrooms and use of air-condition and seaviews from the lounge area. The residences are situated less than a 5 minute walk away from the school and are located just around the corner from the central bus route. Apartments are close to all amenities such as the local council, post office, banks and various shops. Every unit consists of a living area with TV, Wi-Fi, bathroom (private bathroom may be booked) and a fully equipped kitchen. Living with a host family offers students the opportunity to practise the English language outside the classroom in a homely, family environment. 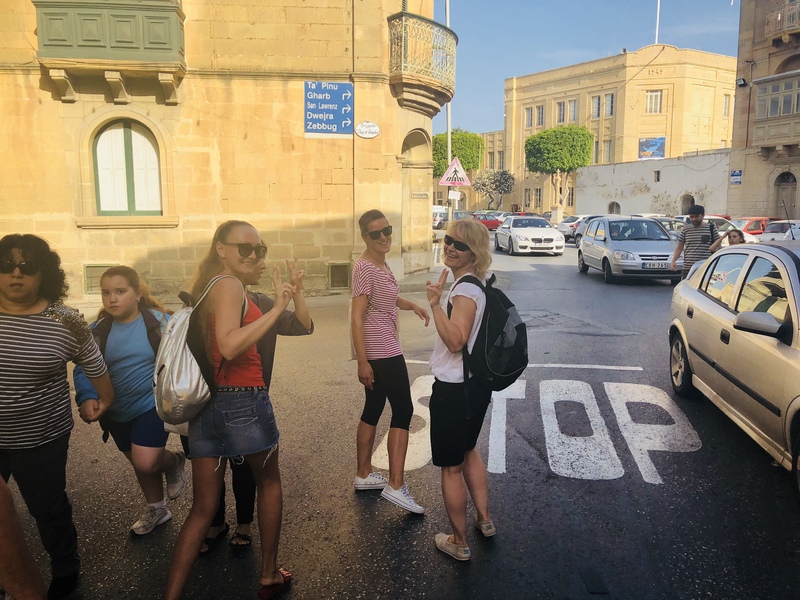 Apart from benefitting from out-of-class opportunities to learn English, they will also experience living in a Maltese home and learning about Maltese culture, food and traditions. Our friendly and welcoming host families are hand-picked by BELS staff that make sure our host-families are open-minded, helpful and friendly. Students are treated as though they are a member of the household and are expected to adapt to the home stay life and routine. On your first day, the family will introduce you to the household: keys, meals, etc. and also provide you with information on the locality. The families provide bed sheets and towels and weekly cleaning.